Although Save Vietnam’s Wildlife strives to release every rescued pangolin back into the wild, this sometimes isn’t possible. A lot of the pangolins arriving in the rescue centre, have health problems. They are often dehydrated, malnourished, have diseases and/or overweight. The latter is a result of a horrible treatment. Because the value of pangolins depends on the weight, the poachers often force feed them corn starch, rice flour and sometimes even stones to increase their weight. If you consider all of the above, it is no surprise that a lot of the pangolins arrive in a bad condition. But thanks to the efforts of the vet team, the majority will fully recover and be able to explore their natural habitat again. Even when a finger of toe has to be amputated due to an infection, the pangolin is perfectly able to climb trees, dig tunnels and live in the wild again. However, in some cases the injuries are to severe to guarantee that an animal will survive. Also, in some other cases, a baby pangolin is confiscated without its mother. In a situation like that, the keepers will hand rear the animal. 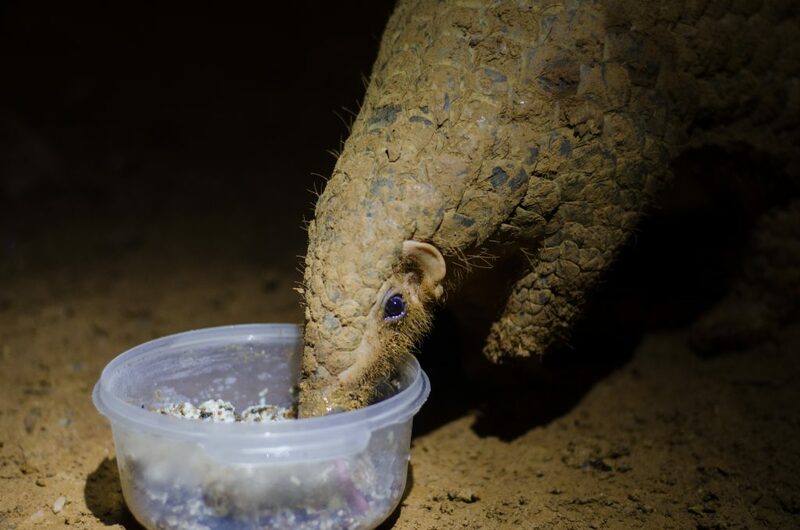 Of course it is amazing that the team does everything within their power to secure the life of every pangolin, but hand rearing means that the pangolin will become dependent on humans. Releasing an animal that is too comfortable around humans in an area full of poachers is will be its death sentence. But what to you do with these unreleasable animals? Well, they will just stay at the one place where they can live a comfortable life in guaranteed safety: the rescue centre of Save Vietnam’s Wildlife. 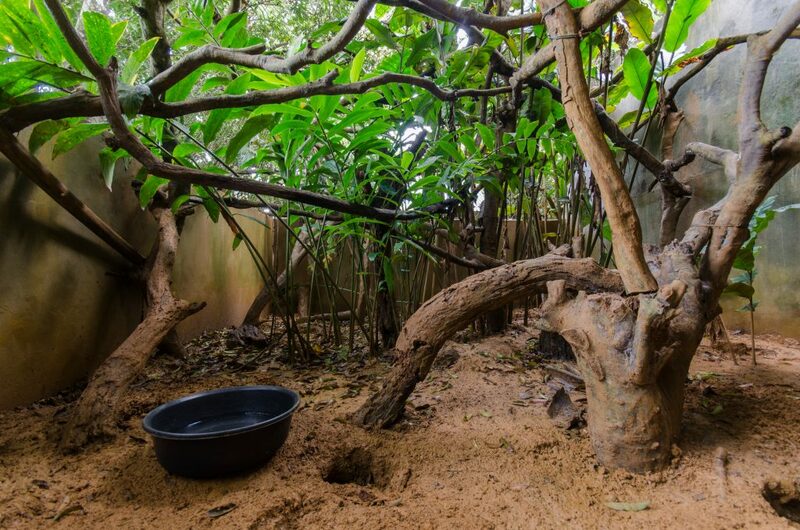 SVW has 8 semi-wild enclosures in which the unreleasable pangolins can spend the rest of their days. Unlike the quarantines, the semi-wild enclosures look a lot more like the natural habitat of the pangolins. But there is more. Since the rescue centre is open to visitors, the pangolins living at the centre provide a very important educational role. Their stories inspire the visitors to protect wildlife and to say no consuming wildlife products. 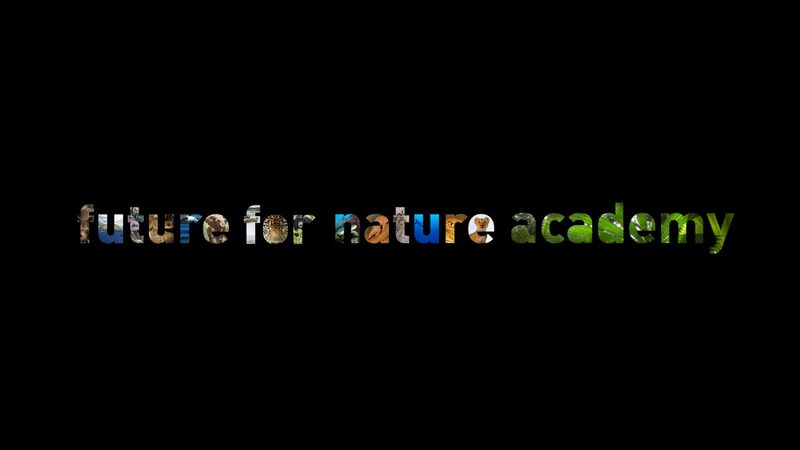 Save Vietnam’s Wildlife realises that awareness is crucial in the conservation of nature. That’s why the rescue centre includes an education centre as well. In an interactive way, visitors can learn about all aspects of the pangolin: from the kind of traps poachers are using, to general pangolin biology and the eventual release. But by discussing only the pangolins, I would ignore a major part of SVW and their work. 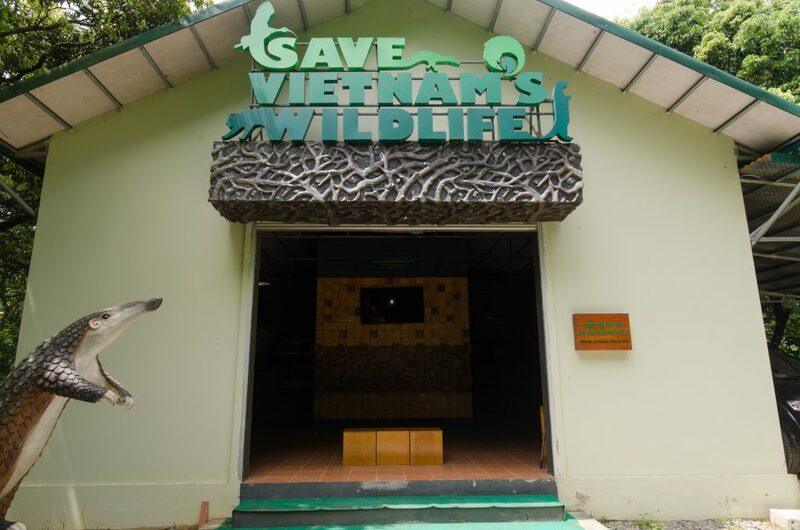 The education centre is officially named ‘carnivore and pangolin education centre’ and the NGO is called ‘Save Vietnam’s Wildlife’, not ‘Save Vietnam’s Pangolins’. And indeed, SVW works on the conservation of other Vietnamese wildlife as well. Right from its foundation, SVW did not only tackle the trade in pangolins, but also the trade in small carnivores. Granted, number-wise, one is tempted to say that SVW focuses more on the pangolins, but that is also due to the fact that dozens of pangolins are transported at the same time. When a trade is intercepted, a whole lot of pangolins will be rescued at the same time. But this doesn’t mean that the conservation of the small carnivores in Vietnam requires no attention. Just like the pangolins, a lot of carnivores are being illegally traded. Leopard cats, for example, are hunted for their fur and also to be kept as pets. Fooled by the appearance of the leopard cats, people treat them like regular housecats. When they find out that they are actually dealing with wild animals, they are often put in very small cages. Furthermore, some civet species are used for the production of kopi luwak, or civet coffee. This is coffee made from beans that are eaten and defecated by civets. I don’t think I need to tell you that the civets are kept in horrible conditions and need to be brought to a better place, where they can be a wild animal again. 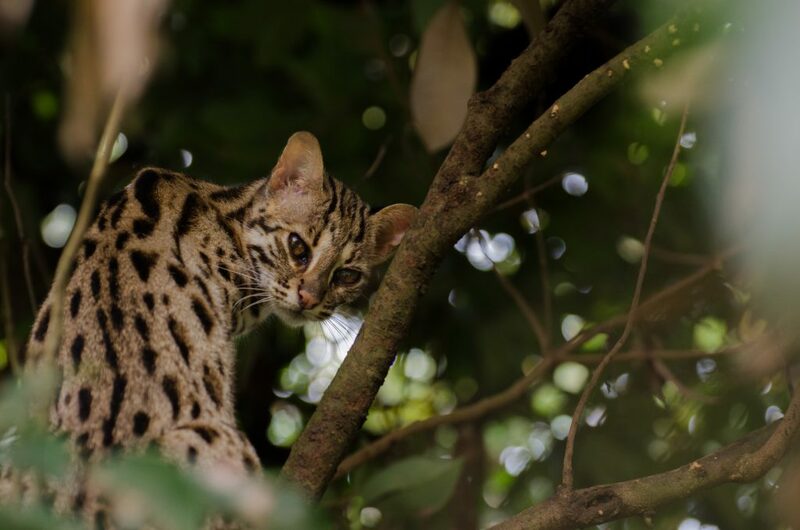 Currently, the rescue centre houses leopard cats, binturongs, masked palm civets and Owston civets. The majority of these animals won’t be released anymore, for similar reasons as the pangolins: they would simply not be able to survive on their own anymore. But even though the animals won’t return to the wild, they have a better life than they had before they were rescued. 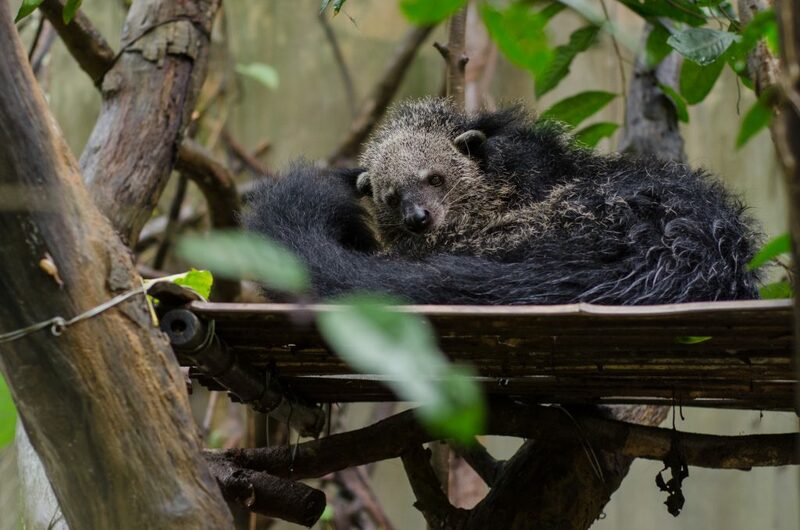 The rescue centre here in Cuc Phuong is not only a place where confiscated animals are rehabilitated to be released back into the wild, but it is also an important education hub and a safe haven for rescued animals. At the moment, Save Vietnam’s Wildlife is working on the establishment of another rescue centre, in Pu Mat National Park. Last year they upgraded the existing rescue facilities over there and recently, 12 new quarantine enclosures -suitable for both pangolins and carnivores- have been built. This is another step towards the conservation of all of Vietnam’s Wildlife.